Under new leadership since last year, industry association Eurelectic has committed to making European power generation carbon neutral “well before 2050”. But getting agreement within the group remains difficult. The heads of three major energy companies – Italy’s Enel, Sweden’s Vattenfall and Britain’s SSE – came to Brussels on Wednesday (6 December) to outline a vision for the European electricity industry for the next three decades. According to them, electricity is the key to a low-carbon European future. 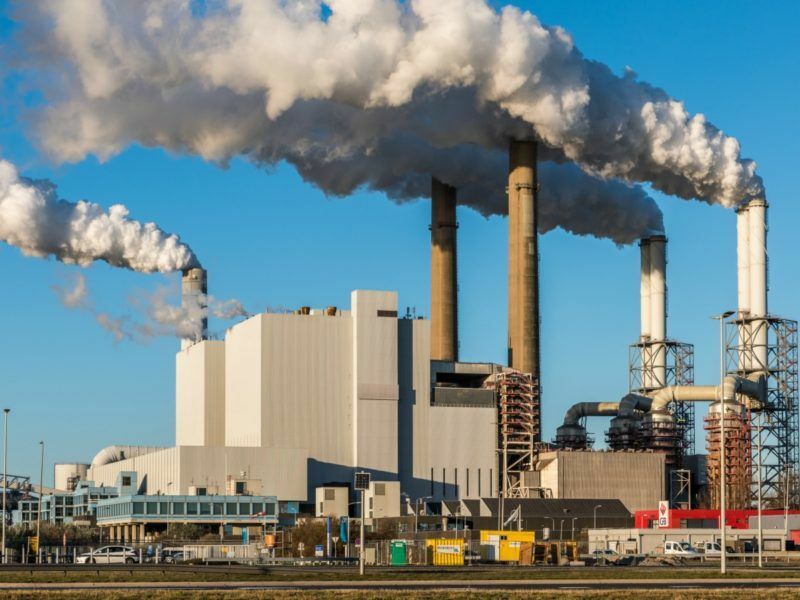 They presented a headline goal of getting to zero net carbon emissions from power generation within the next 30 years, and hopefully even earlier. 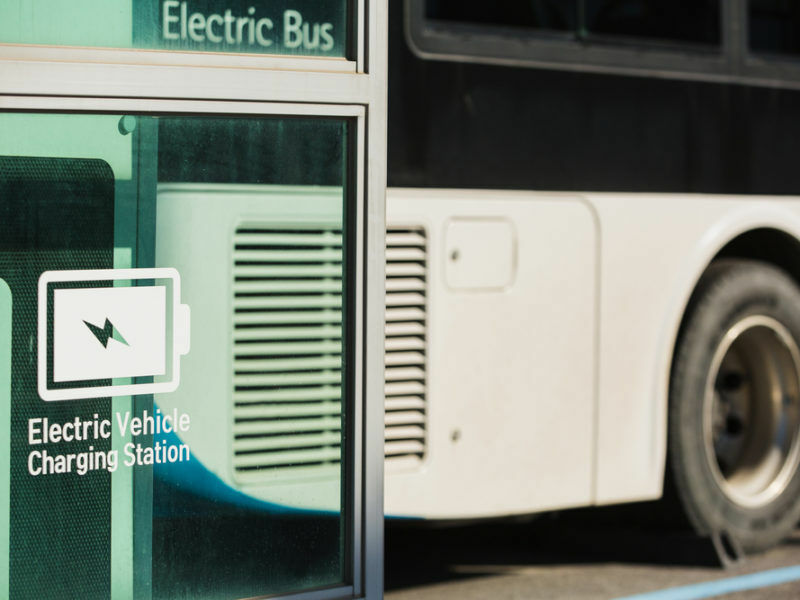 They also presented a plan for electrifying more parts of our daily life – areas such as transport and heating, which have until now been powered by fossil fuels. The three CEOs are members of the Brussels-based industry association Eurelectric, which is making the pledge on behalf of its 3,500 European member companies in power generation, distribution and supply. 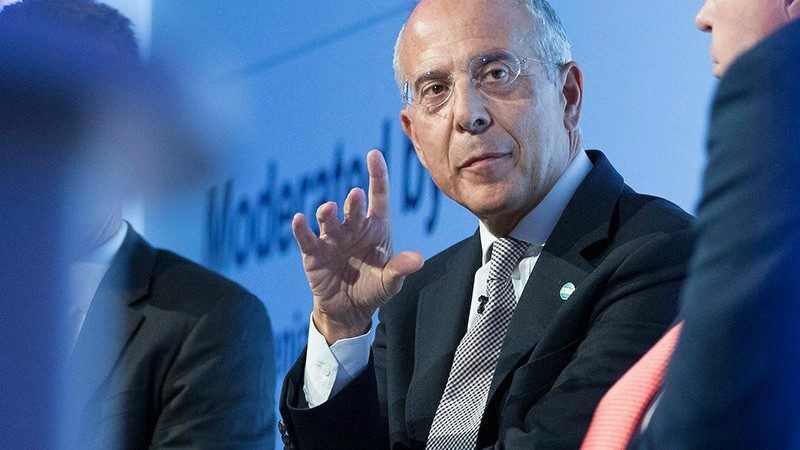 “We have reached a point in Eurelectric where we needed to be explicit about the visions we want to share with energy stakeholders,” said Francesco Starace, Eurelectric president and CEO of Italian energy group Enel. The headline goal of becoming carbon neutral by “well before” 2050 (the association won’t set an exact date) means that the sector will release no net carbon emissions into the atmosphere, and any emissions it does emit will be counteracted by carbon offsetting – saving carbon emissions elsewhere. It is a goal they first set in 2009, but it is now being fleshed out and delivered earlier. Starace said they will be “decarbonising from the electricity generation point”, meaning that they will not rely on as-yet-unproven carbon capture and storage (CCS) technology, which could sequester carbon and store it underground, to meet the goal. It is an eye-catching goal. But perhaps more important is the electricity sector’s ambitious plan to gain footholds in new sectors. This is a plan driven by its new secretary-general, Kristian Ruby. Ruby’s appointment in November 2016 followed a bitter struggle to determine the future of the organisation. 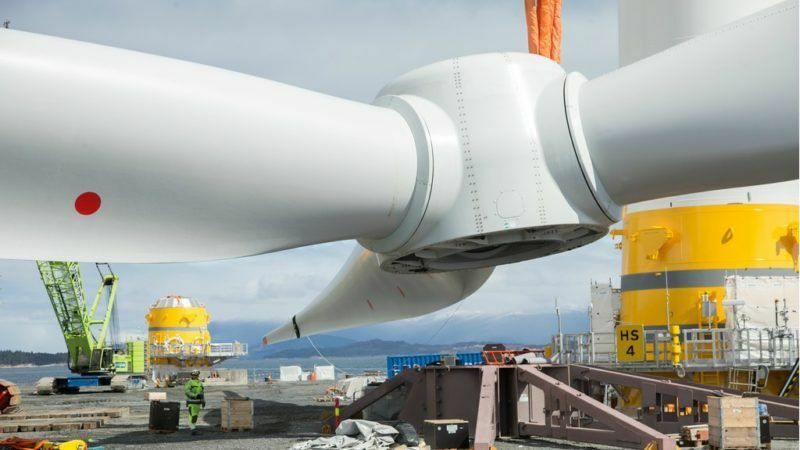 Ruby, a member of the executive management team at the renewables industry association WindEurope, was appointed as secretary-general in a clear signal of a new focus. It was a controversial decision with some of Eurelectric’s members. Ruby has charted a course for a clean energy focus for the organisation during his first year. 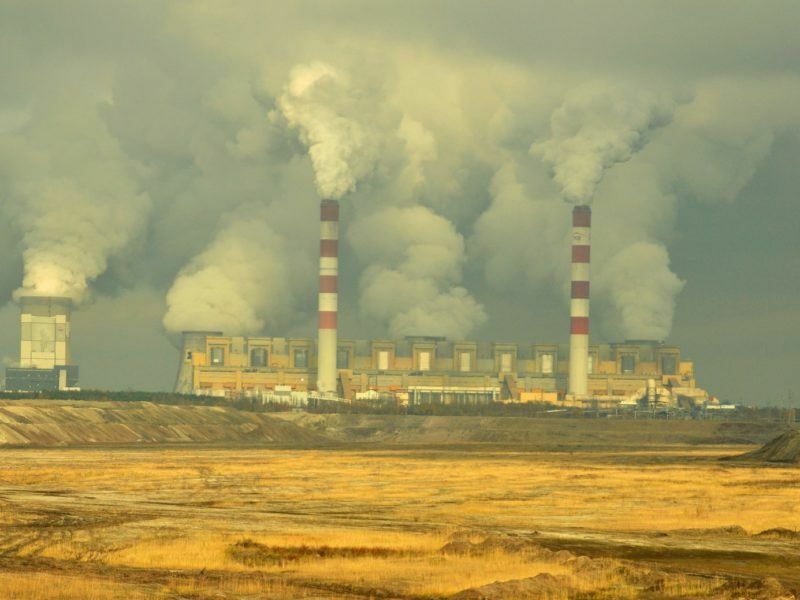 In April, Ruby announced that the association had convinced their national energy company members from all countries except Poland and Greece to sign up to a pledge that they will build no new coal-fired power plants after 2020. Meanwhile, the association continues its push to increase electrification in other sectors like transport and heating and the interest isn’t altruistic – it’s business. Increasing electrification in various sectors not only has the potential to reduce CO2, it also means more business for electric utilities. Speeding up that transition is the real focus of the vision unveiled on Wednesday. As president since June, Starace has also been at the forefront of pushing the clean energy vision. “We have to quickly decarbonise electricity so that the argument of the internal combustion engine becomes obsolete,” he told EURACTIV in an interview in October. Eurelectic is calling for more policy incentives to build the infrastructure required to support electric cars, and for heating and cooling systems to be connected to power plants. The association’s clean power push has not come without plenty of internal wrangling behind the scenes. Eurelectric has members from all over Europe, some of whom are quite advanced in renewables, others who are largely reliant on coal. The geographic divide between companies from the North, which has more renewables, and the East and South, which has less, has been particularly stark. As with all EU-wide industry associations, the message often has to be tailored to the least-ambitious voice. The only alternative is to issue statement excluding certain members, as was the case with the coal phase-out, which did not include Poland. But this is not desirable and wasn’t necessary for today’s vision statement. “We started this discussion in June and ended in November – it took us five months,” he said. For his part, Ruby expressed satisfaction that the entire sector supports the vision, but added that he understands the challenges faced by some of their members. The association says it plans to launch several projects in the coming year for partnerships with other sectors. But some of the more reluctant members may need more coaxing to come along on the journey.